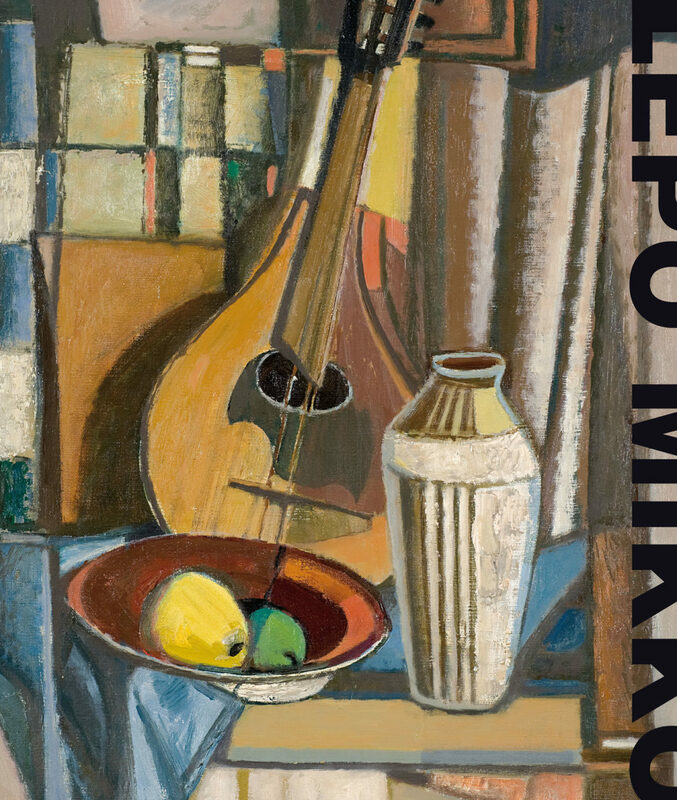 The book accompanies the exhibition Lepo Mikko (1911–1978) at the Kumu Art Museum (22.11.2013–19.04.2014). Lepo Mikko was a leading figure in post-war modernism in Estonian art. In the works completed at the turn of the 1950s–1960s he captured and conveyed something essentially optimistic, which the whole society experienced with tremendous relief after the torment of the Stalinist terror. When he was studying at the Pallas Art School in the second half of the 1930s, he devoted much more time to form and composition than did his contemporary artists. 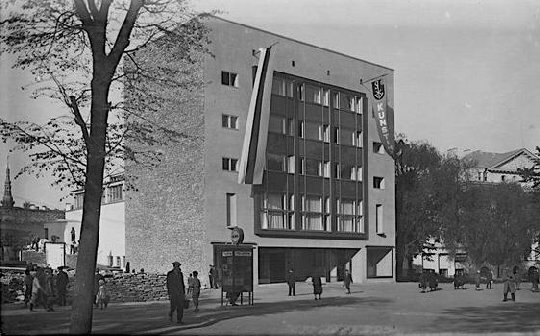 His later geometric manner largely relied on the experience of Cubism and Constructivism and thus adopted features in the thaw era milieu innovation. The book accompanying the exhibition is the first publication that deals in depth with Lepo Mikko’s life and activities. The various aspects of the artist’s work are examined: the exhibition curator Anu Liivak writes in detail about Mikko’s work, the art historian Tiina Ann Kirss examines the textual legacy of the painter, and the art historian Tamara Luuk examines Mikko’s role as a teacher.